where is the inlet area of an engine, shown in Figure 11.1. The balance between propulsive efficiency and specific thrust ( thrust per unit mass flow) is shown in Figure 11.2. Figure 11.2: Propulsive efficiency and specific thrust as a function of exhaust velocity (Kerrebrock, 1991). The small inlet of one of the F-22 Raptor's two engines is visible just below the cockpit in Figure 11.3. 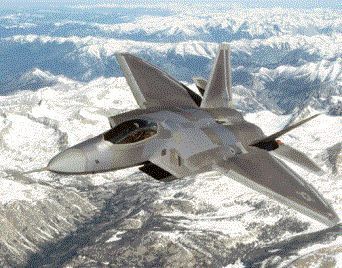 Figure 11.3: The F-22 Raptor (Copyright 1999 by Lockheed Martin). The large inlets of a Boeing 777-200's engines are shown in Figure 11.4. Figure 11.4: The Boeing 777-200 (Jane's, 1998-9). 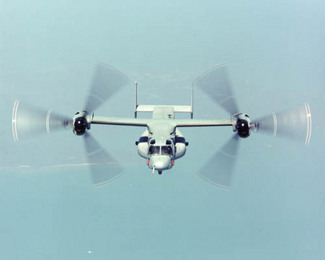 At low flight velocities, the highest propulsive efficiency is typically obtained with a propeller or an unducted fan. Figure 11.5 shows a propeller craft, and Figure 11.6 shows a sketch of a jet engine with an unducted fan. 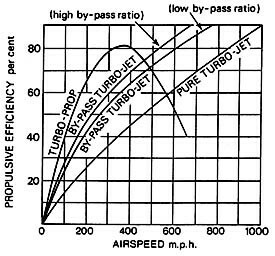 Figure 11.7 shows propulsive efficiency as a function of airspeed for different engine bypass ratios.